TeamViewer allows you to remotely connect to multiple workstations. 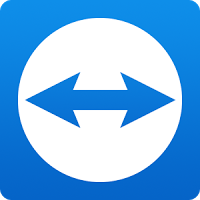 There are many apps that allow remote control of different systems, but TeamViewer is set up to be extremely accessible, while also being powerful. Whether managing an IT department or just helping your neighbor down the street fix their computer, it is an application worth installing on your system.With the first start automatic partner IDs are generated on both computers. 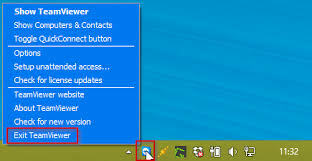 Enter your partner's ID into TeamViewer and the connection is established immediately.